Monday — it's generally the most stressful and the longest day of the week. It could be we're tired from the previous weekend, have a lot piled on our plate or are just yearning for the next five days to pass quickly so it will be Friday again. Whatever the case, 5 p.m. rolls around and you could use a little self-care to ease your mind and help you drift off to sleep. 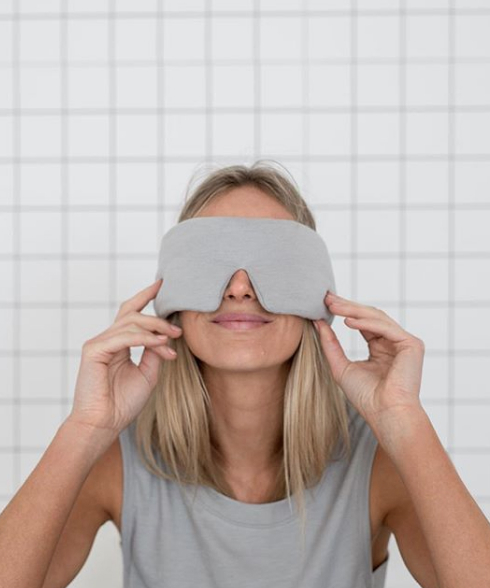 These stress-relievers can take the form of aromatherapy, comfy PJs, facial tools, CBD-infused beauty products or products that just feel luxurious on your skin. We've rounded up a bunch of our faves to help melt away your stress, lull you to sleep and help you deal with a case of the Monday blues.